Here’s a good book for Luftwaffe modellers. It begins with a rundown on the early Bf 109s and the differences between them, accompanied by a very useful full-page table that helps enormously. 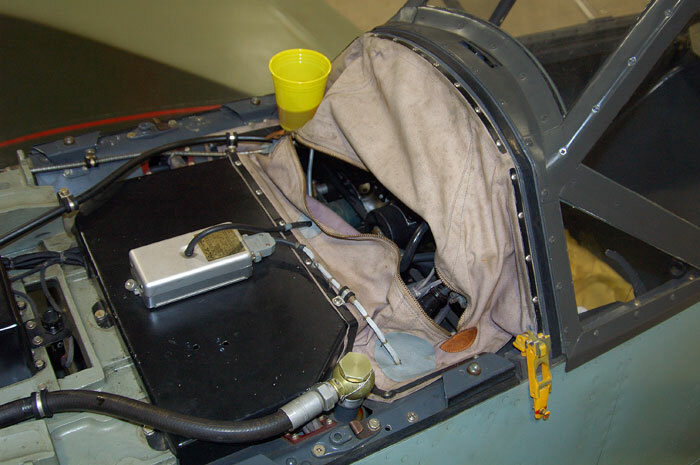 Then there’s a summary of available kits, again with a table, followed by a ten-page section of colour photographs of details of a beautifully restored Bf 109E-4. Then the modelling starts, with the first build being at Master level and backdating the Revell 1/48 Bf 109E-4/7 an early B by grafting onto it the nose of Academy’s Bf 109D and upgrading it with True Details’ cockpit and wheel sets and a two-bladed propeller from a Hurricane kit. Like all the other chapters, it includes an analysis of the pros and cons of the base kits used together with good text describing the work and excellent photos of the work in progress. 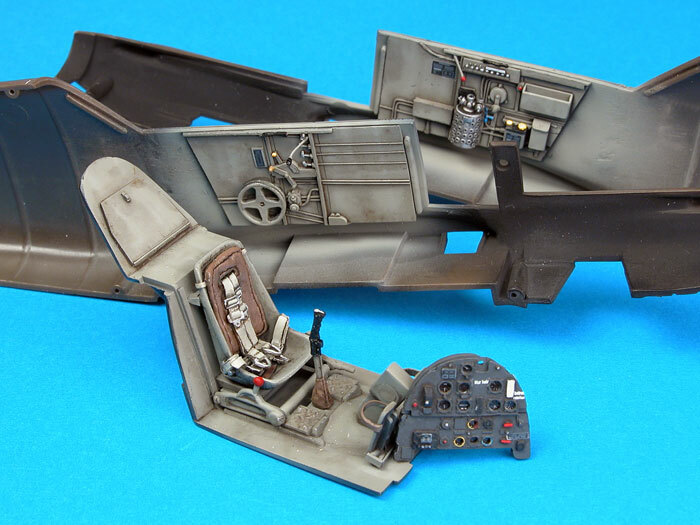 Photos are also included of the new Classic Airframes 1/48 kit of the Bf 109V4/V5/A/B, whose release must have been rather frustrating to the author after all his work on this conversion – but it wasn’t wasted because his tips on painting the wooden propeller and unique early colour scheme are still applicable even if some of his building notes are no longer needed. Next is a 109E-1, built at Moderate level from the 1/48 Hobbycraft 109E3 kit. Corrections and improvements are described, but the build is straightforward and the main interest is again the application of the very unusual experimental colour scheme. It is followed by an Advanced build, producing a 109E3 from Matchbox’s 1/32 kit with Cutting Edge cockpit and wheel wells and True Details wheels. Here there’s a host of useful ideas for improving the 1970s base kit, including the addition of what seem to be thousands of rivets with a simple commercial tool. The fourth build is again at Advanced level, a 109E-3 in 1/72 scale combining the wings etc from Tamiya’s 109E-4 with the fuselage of ICM’s 109E-3 and an Aires cockpit set. For the fifth model it’s back to 1/48 with Hasegawa’s 109E-4 upgraded with a Teknics exterior upgrade set and Cutting Edge cockpit. The Teknics set provides a complete new nose section as well as replacement control surfaces, etched metal wheel well sides and other parts, and we’re shown how to fit all of these. Finally, still in 1/48 and at Advanced level, there’s a 109E-7/B/Trop built from the Tamiya kit with the addition of CMK’s engine and propellor sets, KMC’s cockpit (now sold by True Details) and True Details wheels. This one is built as undergoing maintenance with all the cowlings off, so there’s a lot of cutting to do but it’s all described for others to follow easily. The book ends with a useful list of references and the expected page of colour swatches. Keen-eyed readers will have spotted that Osprey’s title is a bit misleading since there are no C or D variants modelled, but we can’t blame the author for what Osprey chose to call the book or for their mistype showing the first build as at 1/32 scale although the kits used are 1/48!